May holds such hope, as we trundle about in our plots and gardens holding visions of ‘what could be’. 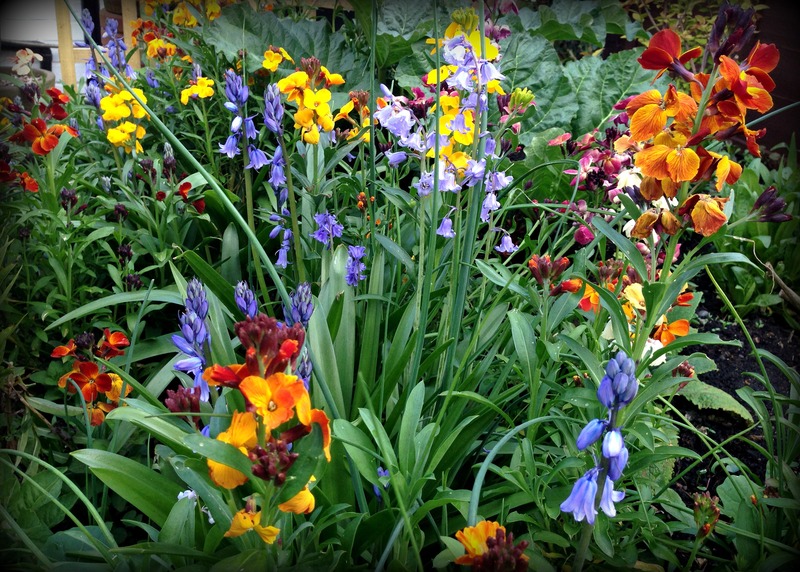 There’s an energy ebbing through us, urging us to fulfil our gardening potential. We try, we grow, we succeed, and whilst at times we fail, we’re always learning. As my Dad would often tell me growing up, ‘As long as you try your best, son, that’s all that matters’. Unfortunately, the sulky teenager would disregard his wisdom without a care for what it meant. But twenty plus years on, I can say without hesitation, ‘Dad was right’. 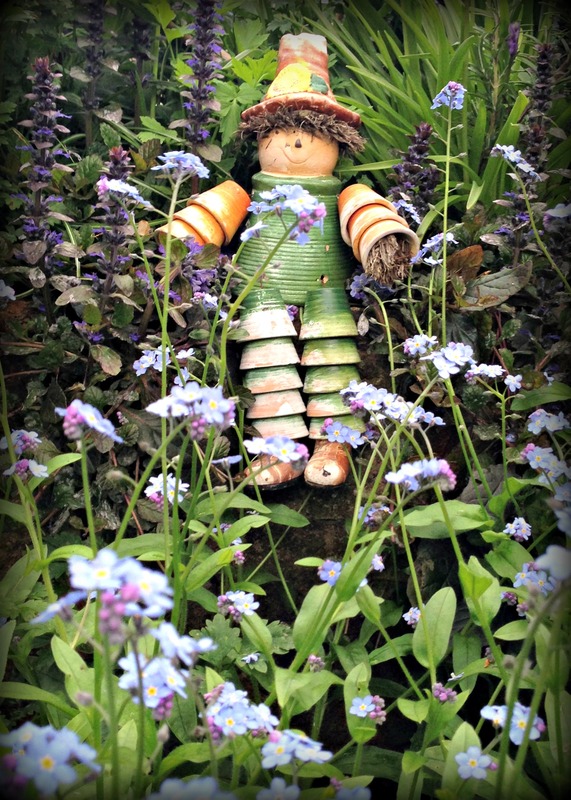 So forgive me if this post is a little short, but there’s much to do and I do want to share with you my latest adventures from the plot, but with the evening drawing in, the light is fading, and I’ve returned home to find myself out in the garden pottering around, nursing growing plants and whipping away unwanted weeds. 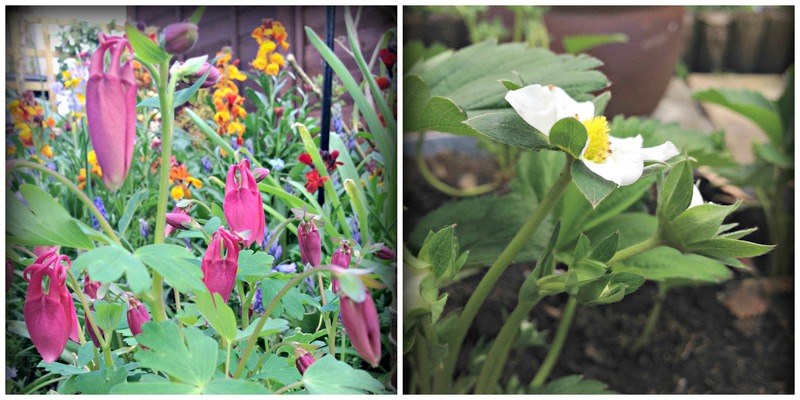 But to show you’re never far from my gardening thoughts, I’ve snapped a few photos of the back garden and its floral treasures. Edwin Way Teale couldn’t have said it better.